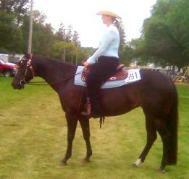 short 15 mile drive from Platteville, WI. 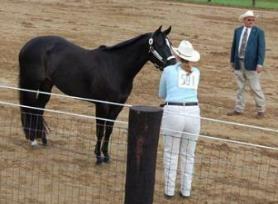 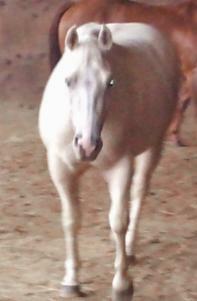 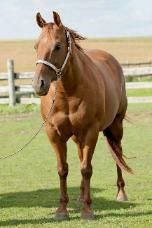 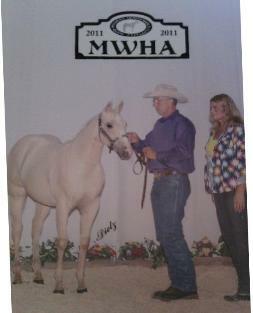 and was a reserve champion in Aged Mare Halter! 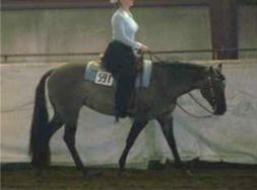 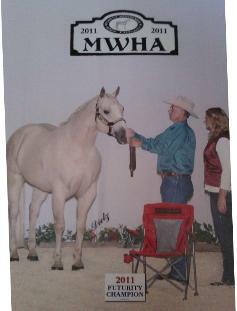 Pictured during 2009 Show Season. 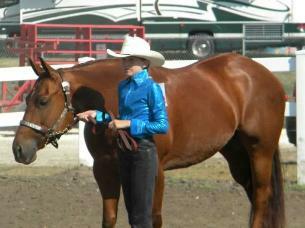 end of the year award and third in open western halter. 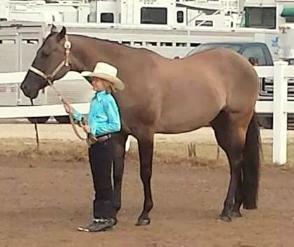 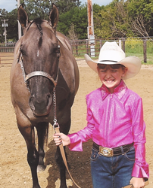 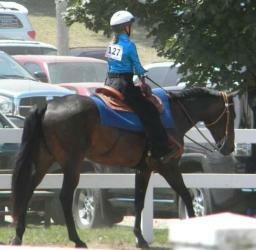 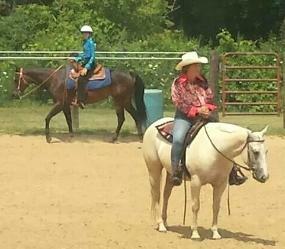 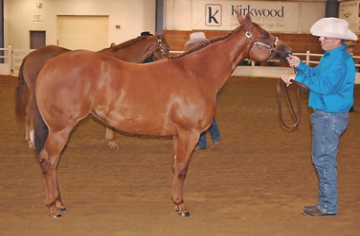 Pictured during 2013 Show Season & in 2014. 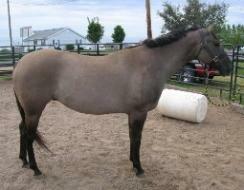 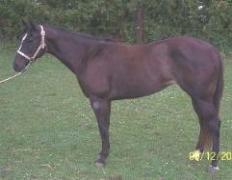 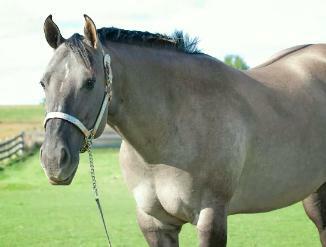 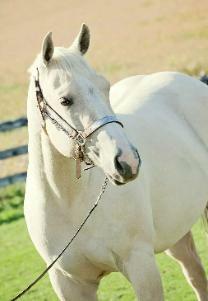 Pictured above as a yearling. 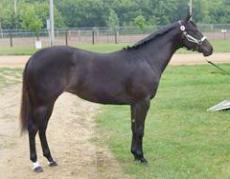 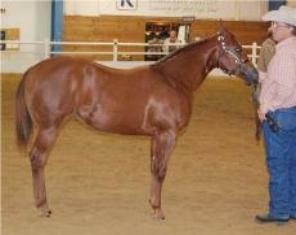 Pictured above as a weanling. 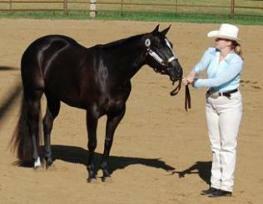 Pictured as a 2 year old & 3 year old.